Here’s the shows that are bursting onto the London stage this autumn and winter. A spattering of Harold Pinter mixed in with a handful of ‘Game of Thrones’ stars, the end of 2018 is looking like it’s going to be a pretty exciting time for Theatreland. There are lots of celebrities taking to the stage, so now is a great time to experience a night of live entertainment. 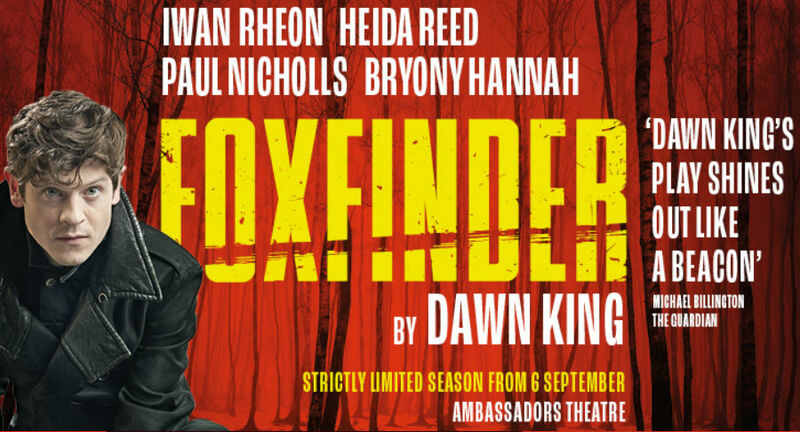 Foxfinder is an unsettling, darkly comic tale that explores the fallibility of belief. “Rich, rare and deeply unsettling” (Time Out), Dawn King’s dystopian fable won the Papatango New Writing Competition in 2011 and makes its West End debut this year at the Ambassadors Theatre. “With its twists and turns and its dark secrets, this is a play that thrills” (The Telegraph), don’t miss this gripping study of myth, desire and guilt starring ‘Game of Thrones’ and ‘Poldark’ favourites Iwan Rheon and Heida Reed. Misty is “heart-pounding, blood-pumping, uncategorisable magic” (The Upcoming), a vibrant polemic about the creative process and the underground soul of inner city London. This lyrical journey is an ingenious blend of gig theatre, spoken word, live art and direct address. 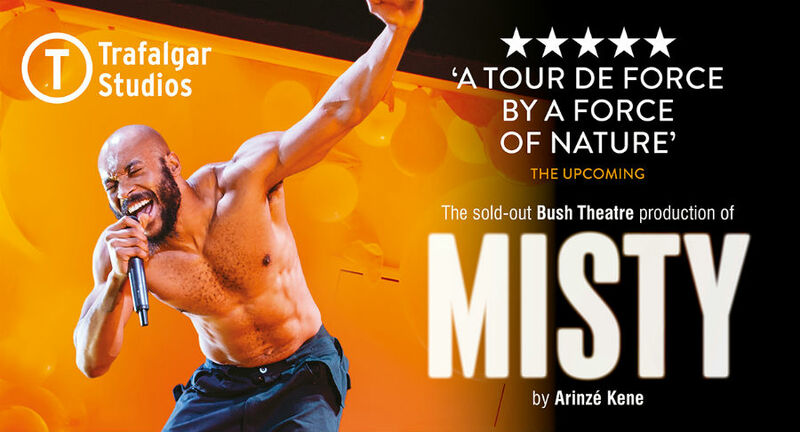 Misty played a sold-out run at the Bush Theatre earlier this year, opening to rave reviews. Written and starring Arinzé Kene, Misty transfers to Trafalgar Studios for six weeks only. This epic delve into urban London’s pulsating heart confronts the assumptions and expectations underpinning acts of creative freedom, told with the stunning aid of orange balloons that engulf the stage. Misty is a must-see show for this autumn. The Jamie Lloyd Company presents The Lover / The Collection, starring David Suchet, Russell Tovey, John Macmillan and Hayley Squires at the Harold Pinter Theatre as part of its complete season of one-act plays by the Nobel Prize-winning British writer Harold Pinter. Celebrating the legacy of the “most influential, provocative and poetic dramatist of his generation” (The Guardian) on the 10th anniversary of his death, this duo of plays promises an unforgettable theatrical experience. The Lover and The Collection explore secrets, lies and seduction and are playful and provocative pieces. Menace often disguises itself as wit in The Lover, the tale of a conventional, suburban couple in unconventional circumstances. Hailed as one of the most outstanding plays of the 20th century by Laurence Olivier, The Collection is funny, tense, and packed with menace, undeniably one of Pater’s comedic triumphs. A special pre-show charity performance of Pinter’s Nobel Lecture, ‘Art, Truth and Politics’, will be performed by Mark Rylance at 6pm Thursday 4th October in aid of Stop the War. This “crystalline production, pierces your emotional defences” (The Guardian), exploring profound themes through the turbulent and often hilarious experiences of a group of young, ambitious, gay New Yorkers. The Inheritance plays across two parts, which can be seen either in one day or over two evenings. Spanning generations and countless interlinking lives, The Inheritance brilliantly transposes E.M. Forster’s novel ‘Howards End’ to 21st century New York in an achingly tender critically-acclaimed two-part drama. This “masterly production” (LondonTheatre.co.uk) is poetic, naughty and unmissable, book today. 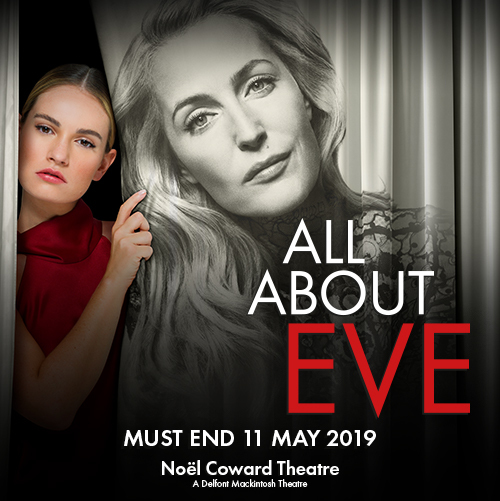 Described as “the most exciting playwright of our time” by The Guardian, Olivier Award-winning Florian Zeller brings his new play to Wyndham’s Theatre for a strictly limited season. This compelling family drama about the fragility of life stars the multi award-winning actors Jonathan Pryce and Dame Eileen Atkins. 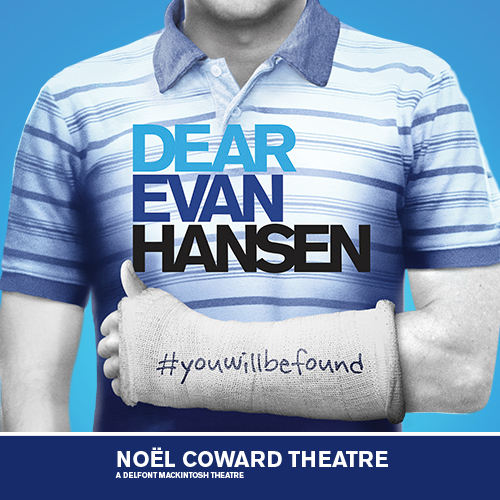 This is your once in a lifetime chance to see them perform together on the West End stage. André and Madeleine are an affectionate couple who have been married for fifty years. One weekend, their daughters arrive, and so do a bunch of flowers sent by a woman from the past. A series of unusual events – including the reappearance of this mysterious woman – cause the devoted couple’s marriage to come under scrutiny. The Height of the Storm explores the themes of love, life and family bonds, it’s guaranteed to be a gripping production, so make sure it’s added to your autumn bucket list. Cervantes’ Don Quixote, widely considered one of the greatest works of literature ever written, comes to the Garrick Theatre this October. After a sell-out 2016 run at the Swan Theatre in Stratford-upon-Avon to mark the 400th anniversary of Cervantes’ death, this brilliantly staged “boisterous romp” (The Times) is brought to you by the Royal Shakespeare Company for a strictly limited 14-week season. 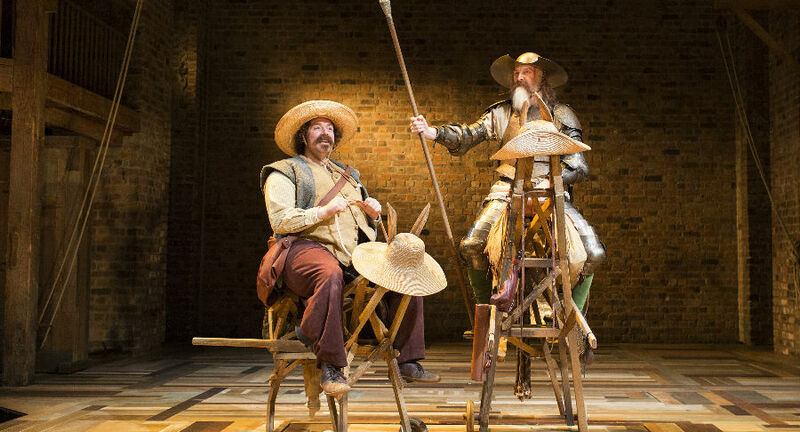 Told by a company of 20 actors accompanied by a band of live musicians, Don Quixote follows the disastrous misadventures of Alonso Quixano aka Don Quixote (David Threlfall), an eccentric old man who is obsessed with books on chivalry, and his faithful sidekick Sancho Panza (Rufus Hound). 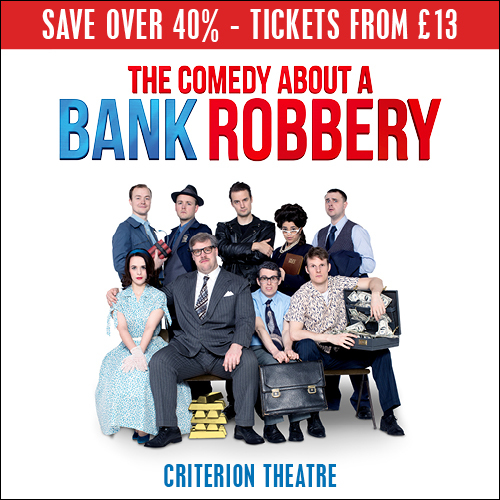 Funny and charming, this legendary novel on the human condition, caught between tragedy and comedy, is set to light up the West End this autumn. 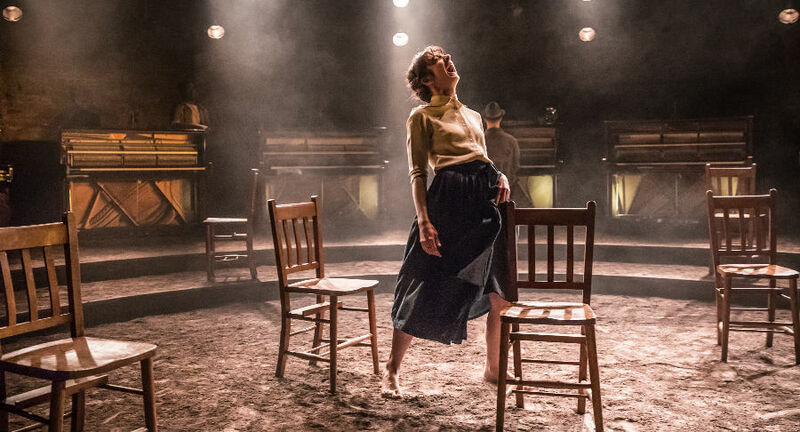 The Almeida Theatre’s critically acclaimed production of Tennessee Williams’ Summer and Smoke is set to transfer to the West End this November. The hauntingly atmospheric play sees an unlikely romance blossom between a minister’s daughter and an unruly young doctor, with an electric central performance by Patsy Ferran, who received plaudits from the critics during Summer and Smoke’s original run. Alma Winemiller becomes infatuated by her next door neighbour, a young doctor named John, when he returns to his childhood home. Alma is a modest, nervous individual who is prone to panic attacks, while John is the confident son of a physician. The pair become tangled in a complicated relationship, where their individual explorations of spirituality and sexuality clash. 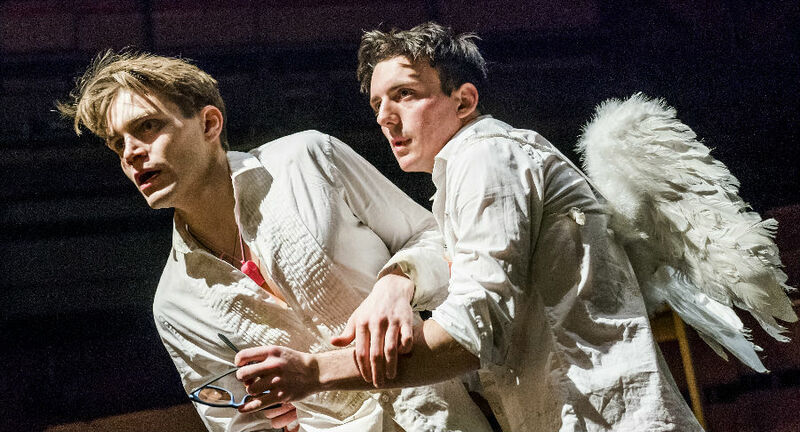 Described as a “shiveringly beautiful production” by The Sunday Times, Summer and Smoke’s intoxicating love affair is an “unmissable Tennessee Williams revival” (The Telegraph). ‘Game of Thrones’ star Kit Harington and Jerusalem actor Johnny Flynn star in Sam Shepard’s stunning Pulitzer Prize nominated play True West on its return to London. Successful Hollywood screenwriter Austin is house sitting for his mother while she is on vacation, and is joined by his older brother Lee, who steals from houses for a living. There is tension between the two siblings who haven’t seen each other for at least five years. They sit in their mother’s front room, and Lee distracts Austin as he works on his latest film with nonsensical questions, but this is only the beginning of the psychological manipulation. When Austin meets with Saul, a Hollywood producer, to discuss the script, Lee proposes an idea for a storyline, and under Saul’s instruction, the brothers must now collaborate to develop the screenplay. Experience the searing heat of the Californian desert with this “scaldingly funny” (Variety) work. 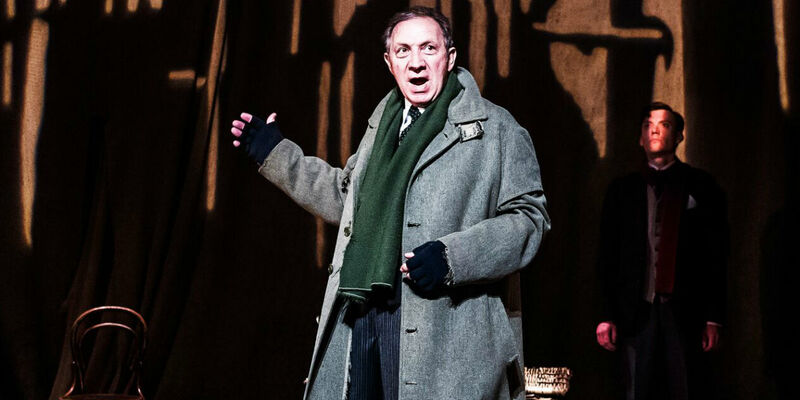 Returning to The Old Vic by popular demand is Jack Thorne’s joyous adaptation of Charles Dickens’ A Christmas Carol. 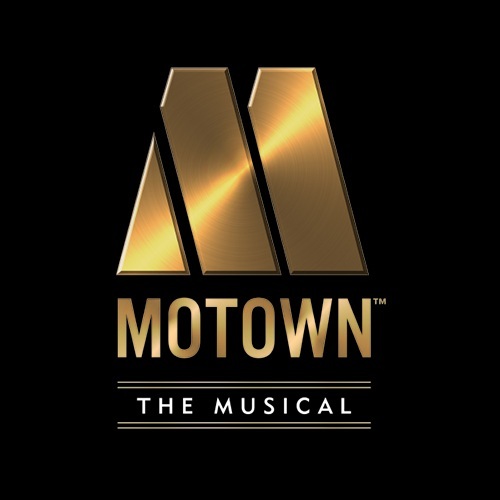 This timeless classic has been spectacularly reimagined for the modern stage, with a uniquely immersive in the round seating, which brings the audience that bit closer to the uplifting story. 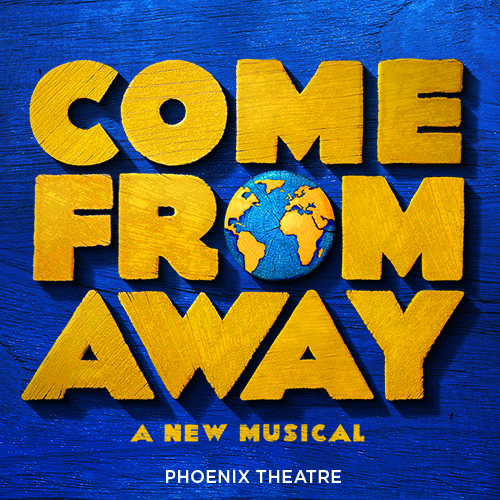 Filling the auditorium to the brim with mince pies, entrancing lanterns, music and merriment, this production is a love song to Christmas and the power of both forgiveness and redemption. Businessman Ebenezer Scrooge has a reputation for being a miser. Not only does he overwork and underpay his employees like clerk Bob Cratchit, but for him Christmas is a “humbug”. He prefers to avoid spending time with his family and wants nothing to do with his nephew, Fred. On Christmas Eve, Scrooge is visited by the tormented ghost of his business partner, Jacob Marley. He is then visited by three other apparitions, the ghosts of Christmas Past, Christmas Present and Christmas Yet to Come. Transported to each of these worlds Scrooge witnesses what a lifetime of fear and selfishness has led to and sees with fresh eyes the lonely life he has built for himself. The ghosts offer him one last chance to change his ways and save himself from the grim fate that befell his friend Marley. 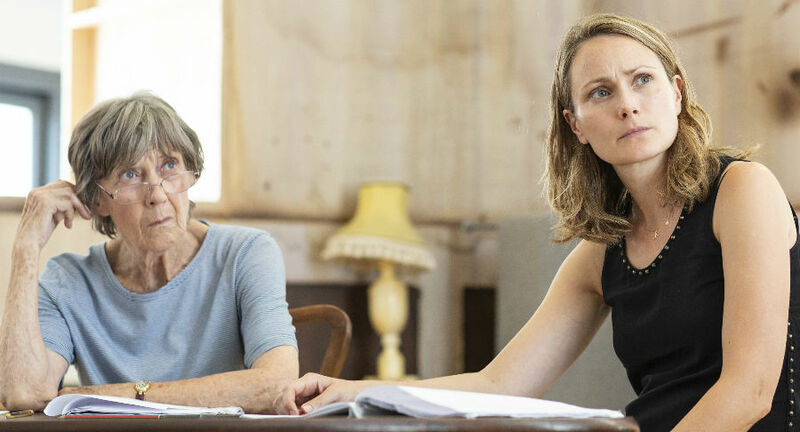 Following an acclaimed run at the National Theatre, Natasha Gordon’s “remarkable debut play” (Evening Standard), Nine Night, transfers to the West End. Nine Night, otherwise known as Dead Yard, is a funerary tradition practiced by Jamaican communities. Gloria is gravely sick and when her time comes, the celebration begins. For Gloria’s children and grandchildren, however, recognising her death with a party that lasts over a week is a test. Directed by Roy Alexander Weise, this touching story explores the rituals of family, the ability to inhabit two cultures – one ancient and one modern – and the tensions that arise following the passing of a loved one. 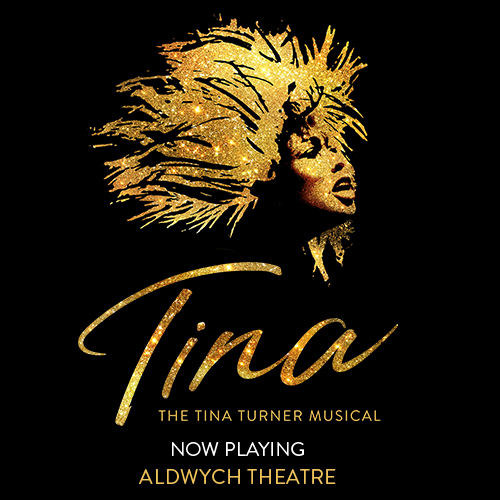 This exuberant tale is taking up residence at Trafalgar Studios from early December, don’t miss out. Another exciting Jamie Lloyd Company production opening late this year. Harold Pinter’s Party Time / Celebration stars numerous favourites including Ron Cook, Phil Davis, Celia Imrie, Gary Kemp, Tracy-Ann Oberman, Abraham Popoola and John Simm. 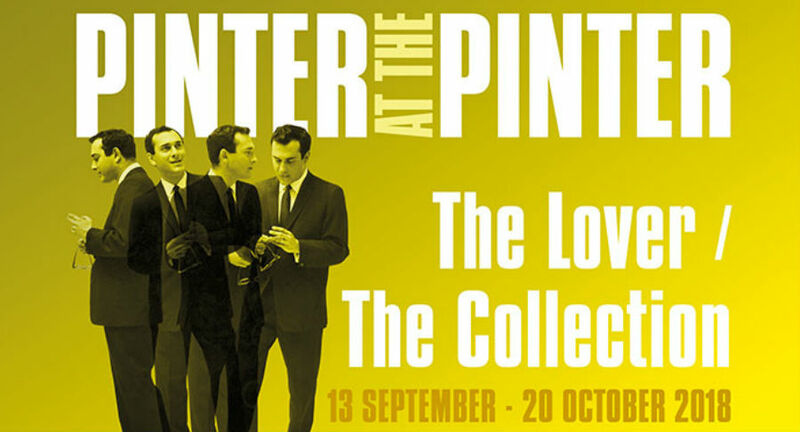 The highly pertinent Party Time is paired with Harold Pinter’s final play, Celebration. Party Time is a scathing and bitterly amusing attack on the increasingly powerful and narcissistic super-rich. Set in fashionable London, Gavin, a smooth power-broker, is throwing a party. The guests talk of past romantic liaisons, exclusive health-clubs and idyllic holiday retreats. In contrast, there is violent disorder outside that is being savagely suppressed. Finally, the external world intrudes in the shape of Jimmy, the brother of one of the guests. A free Q&A with members of the company will occur on Tuesday 8th January 2019. For all of our upcoming shows, click here.